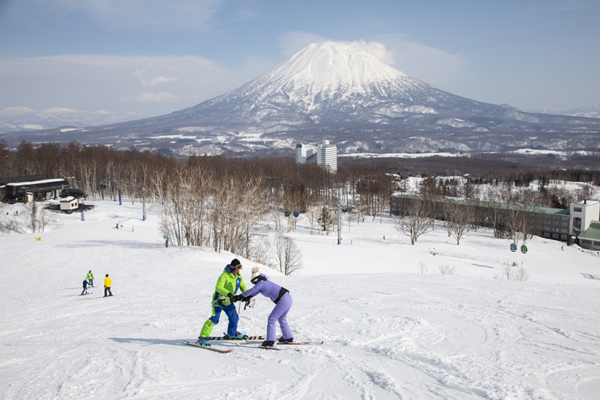 There’s no question, Niseko is one of the best places in the world to learn to ski or snowboard. 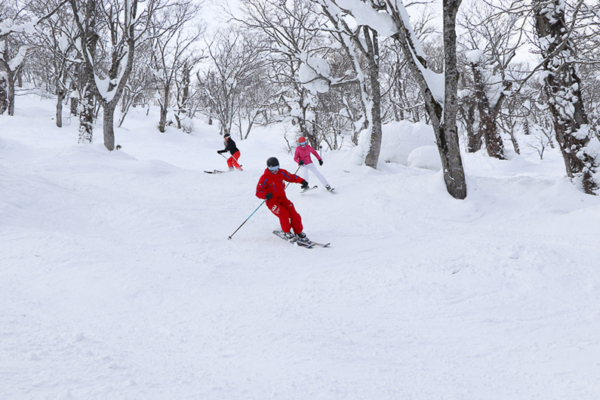 The dreamy combination of soft snow, a variety of learner-friendly runs and relatively quiet slopes when compared to the rest of the world. 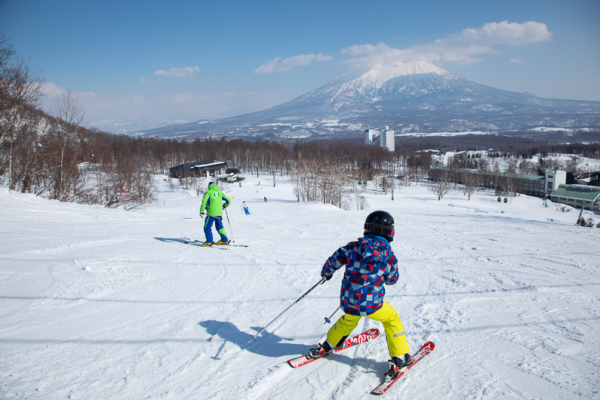 Lessons here can be expensive, especially if you’re considering multiple days, so here are some tips to make sure you have the best experience possible while learning to ski or snowboard in Niseko. 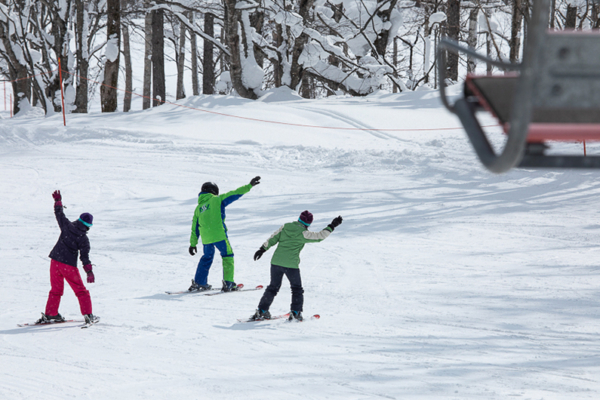 Many ski schools will offer pick-up and drop-off services from your accommodation to the lesson meeting point. Transporting ski and snowboard equipment can be difficult at the best of times, especially if you’re with young children and there is a lot of snow around. 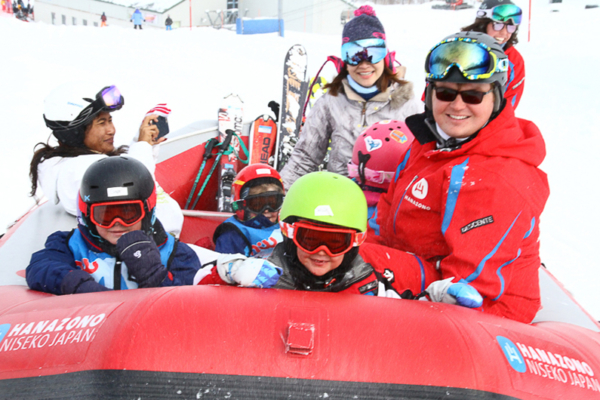 Many ski schools will offer pick-up and drop-off services from your accommodation to the lesson meeting point. This is more likely with private lessons, but it’s an idea to to ask, even if you’re taking a group lesson. 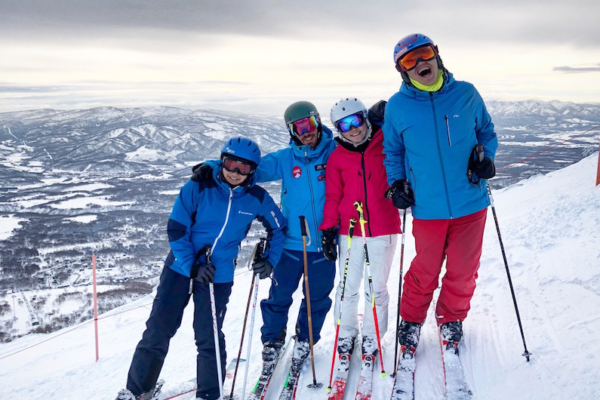 Ski schools and holiday operators are constantly shuttling guests around the resort, so it would not be uncommon for them to be making the journey anyway. If this isn’t possible, Hirafu also offers a free bus shuttle – be sure to check the routes and timings to save yourself a long walk. The last thing you want to do is waste all your energy before the real fun begins! 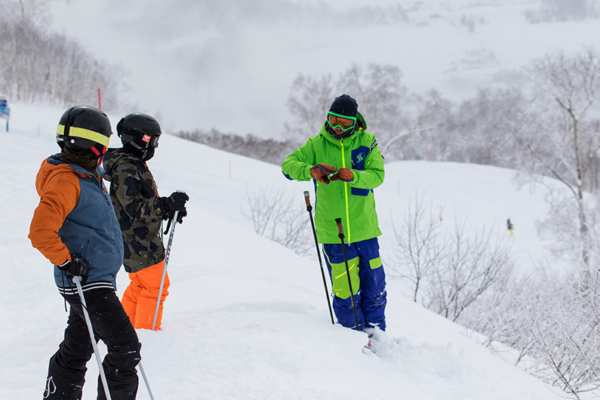 Japanese resorts are renowned for being quiet but this can change during holiday periods, with queues developing at some of the more popular lifts. There are ways to reduce the impact of this though, if you’ve got time to play with. Afternoon lessons tend to be quieter than the morning rush. 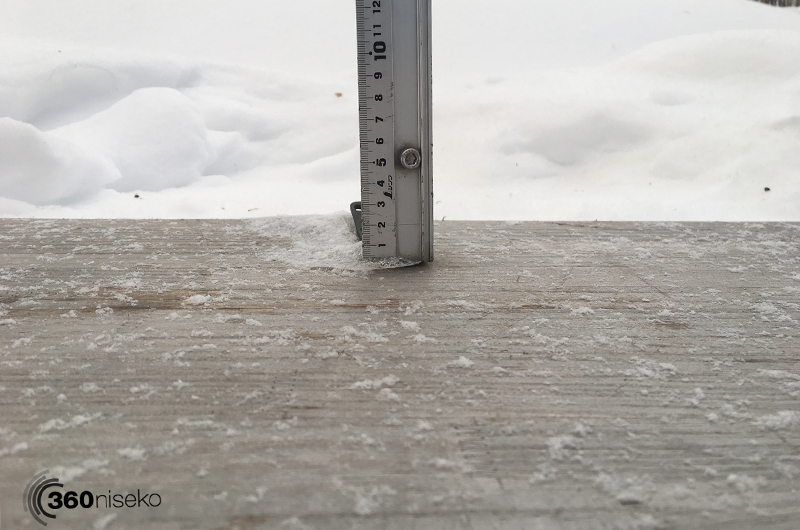 Many locals and powderhounds will try to get on the lifts early for the fresh snow, but by lunchtime the mountain will be quieter, allowing you to get more runs for your money. 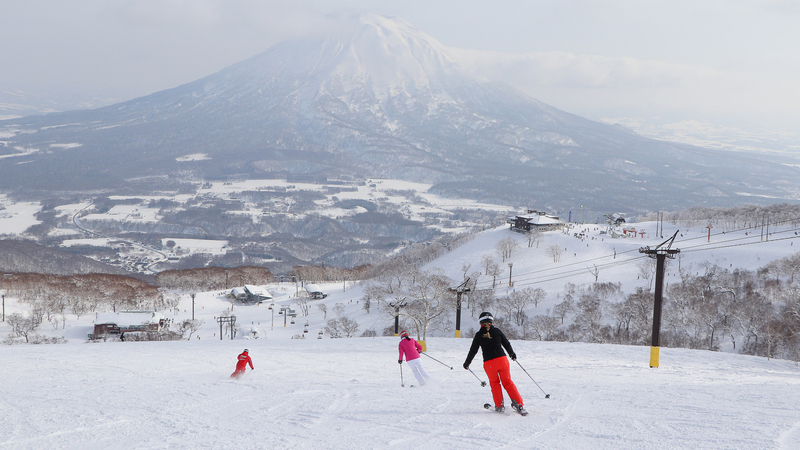 Generally speaking, weekends will be busier than the weekdays as locals have time off and head to the slopes. 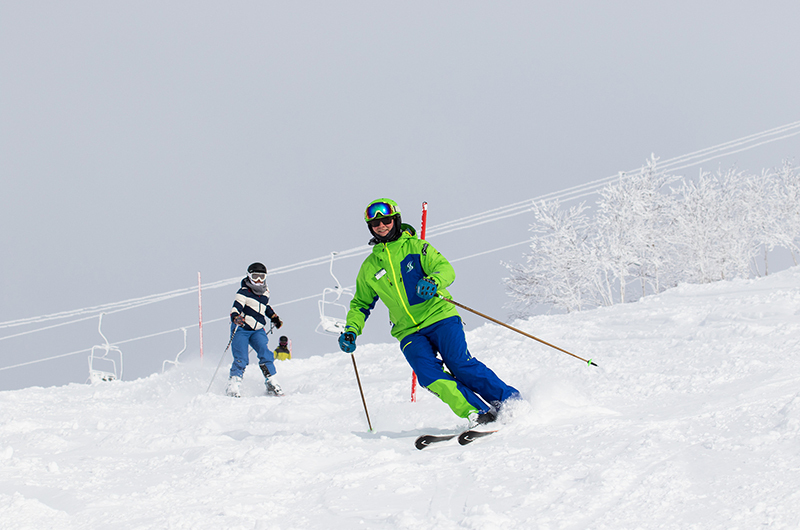 Your instructor will know how to avoid the crowds, and may take you to areas of the mountain where there are fewer guests. 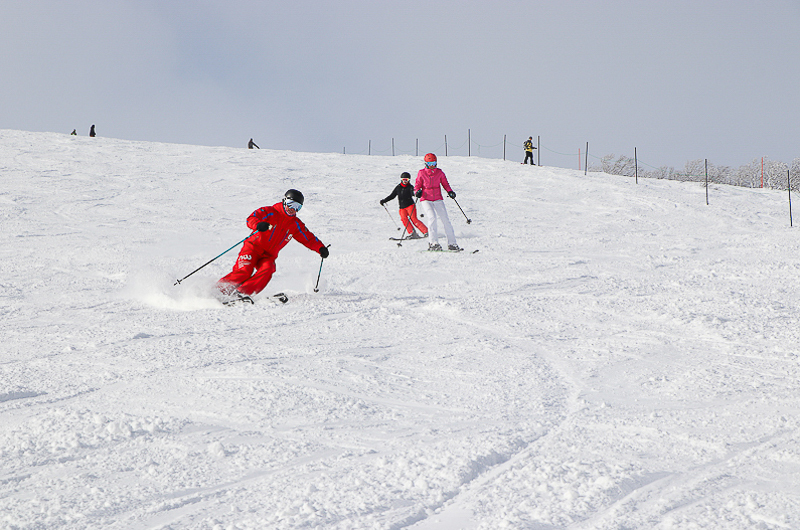 A ski instructor is a knowledgeable resource for your holiday experience, they know more than just how to put in a snow plough or a parallel turn. Ask them where the best places to go for lunch are, the lively bars for après ski entertainment, the quiet onsens to soothe your ski muscles, or secret powder stashes. While most accommodation providers will also be able to give you advice on this, it’s always good to hear it from someone else who genuinely wants you to have a great time. In fact, it is quite common for guests and instructors to spend time together after lessons. If you’ve really enjoyed time with your instructor, you are welcome to treat them to lunch or take them out for a beer to thank them! “Japan is a crazy place to visit for the first time and it can be somewhat difficult to navigate the culture. – Dewansh Basnet, Snowboard Instructor for Niseko Village Ski School. 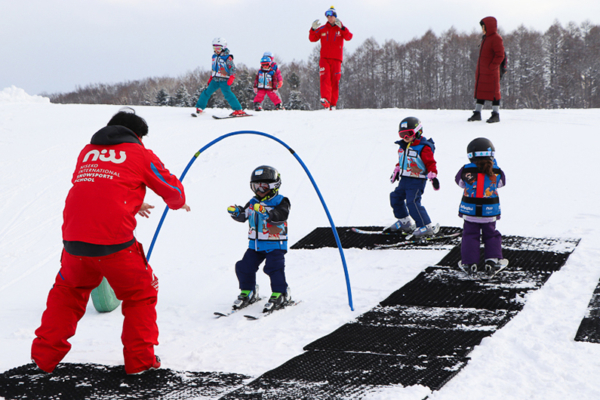 You’re never going to master snowsports in a few hours or a few days, so taking multiple lessons will help you enjoy the sport more. You may be able to get a discount by doing this, and you should get to explore other mountains, different terrain and varied snow conditions. The skills required to ride groomed runs are very different to that of riding in knee deep powder. 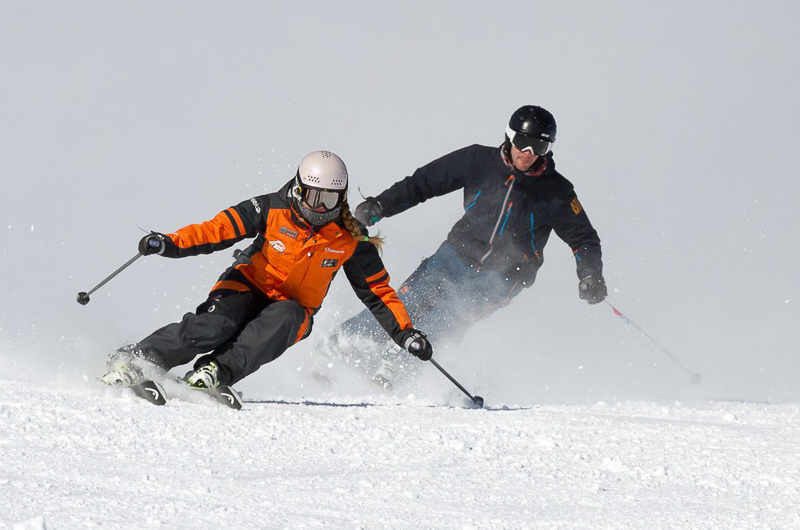 Too many skiers and snowboarders stop having lessons before they’ve mastered the basics, which can lead to poor form, incorrect movements and bad habits. Ultimately this can have a large impact on your overall enjoyment. 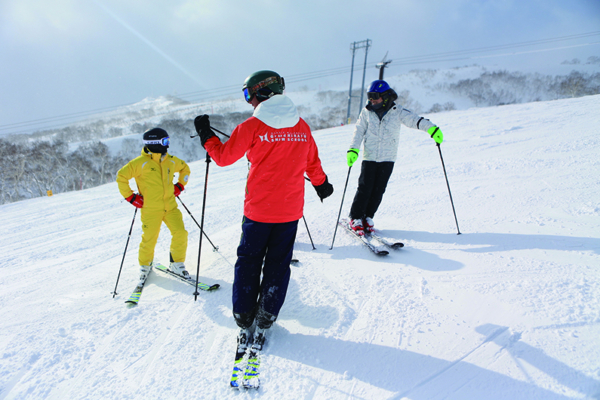 Ski schools will often team a beginner with a basic level (rookie) instructor. You will find that lessons from a basic level instructor tend to be the most cost effective. However, you do have the option to request a more experienced instructor. Some people find that with senior members of the ski school they may be able to progress quicker. An important thing to remember is lessons aren’t only for beginners, that is something that is often misconstrued. 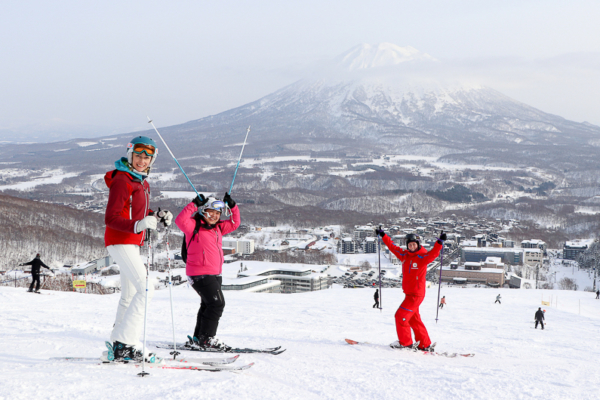 Niseko has some of the world’s finest ski schools and guiding companies which can teach you how to ride powder, hit the park or get into the real backcountry. 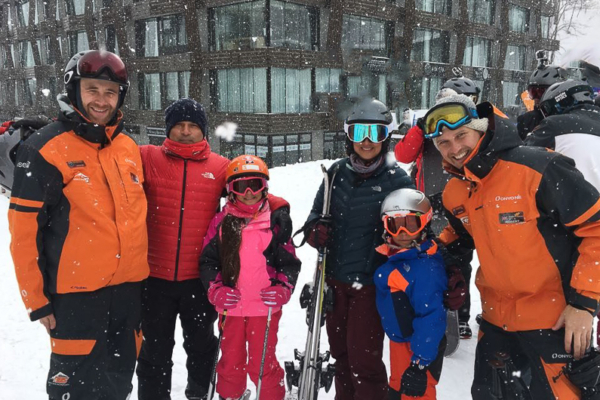 While many skiers and snowboarders feel they are past the point of needing a lesson, there is always something to be gained when spending the day with a high-level instructor. Last but not least, make sure you book in advance to avoid missing out! 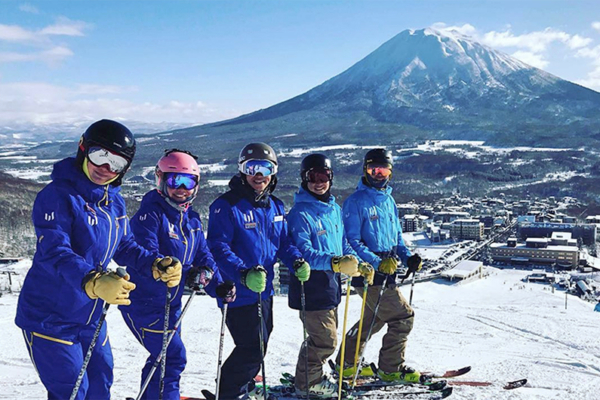 The majority of ski schools in Niseko will be fully booked throughout the festive periods, and there are often hundreds of guests who cannot get the lesson days or times they want. If you know your dates and where you’re staying, it’s a good time to start researching the numerous ski schools in the area. 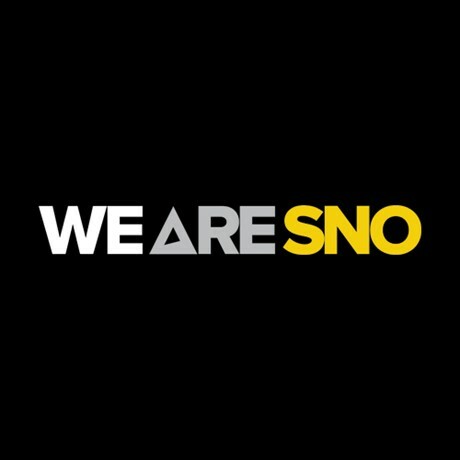 The WE ARE SNO family spans several continents and brings together a wealth of knowledge to deliver the world’s best instructor courses. In addition to our awesome team, our extended family includes a host of talented program managers, resort staff, trainers, accommodation providers and suppliers. Find out more at www.wearesno.com.